Where can you find a free POP3 server? POP3 has made earlier versions of the protocol obsolete. Generally you will not find a free POP3 server. Usually your ISP or webhosting company provides IMAP or POP3 access. But where can get a free POP server? 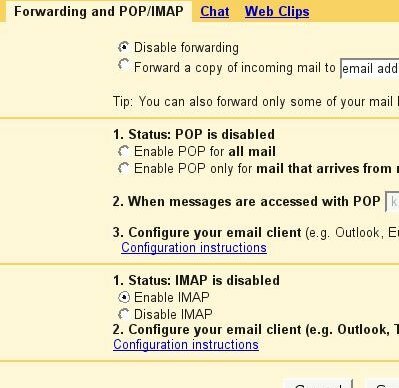 POP, or Post Office Protocol, lets you download messages from Gmail’s servers onto your computer so you can access your mail with a program like Microsoft Outlook Express or Netscape Mail, even when you aren’t connected to the Internet. 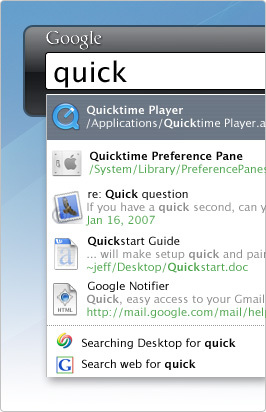 POP access is free for all Gmail users and we have no plans to charge for it in the future. First it was rediffmail to offer unlimited storage. Next it was Yahooâ€™s turn. Google announced today that soon customers of their Gmail service will have their storage size increased to “infinity plus one.” The announcement comes shortly after Yahoo’s announcement that their Yahoo mail customers would be given unlimited storage.